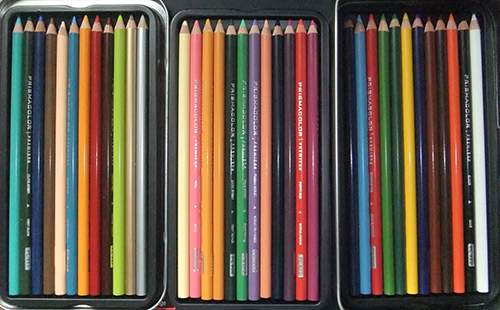 N got herself this new color pencil set as birthday present. She used her savings to buy this drawing material that she’s been wanting to purchase since last year. This type of color pencil is quite expensive and the lead is quite delicate so it should be handled carefully to prevent it from breaking. 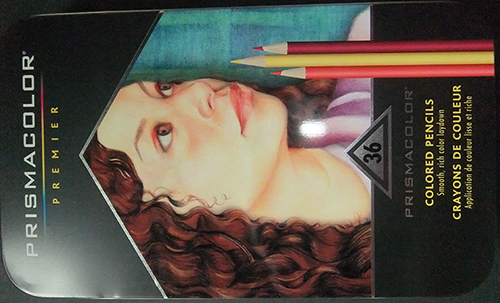 This entry was posted in Art Stuff and tagged color pencil, prismacolor on April 1, 2015 by Yami.